Erlend joined Arctic Real Estate Development as partner in August 2018. He has approx. 20 years of experience from real estate, and has development-/value-add real estate experience mainly from the real estate company perspective. Erlends previous work experience include Entra ASA (Head of Investments, 2012-2018), IT Fornebu Properties AS & Maud Eiendom ASA (2010-2012), SEB Enskilda (Associate Director, Corp fin, Real Estate, 2005-2010), Alfred Berg Industrifinans (Investment Analyst Real Estate, 2004-2005) and PwC (Senior Associate, 1997-2002). 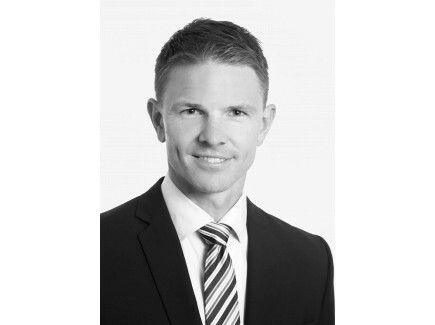 He holds an MSc in Business & Economics (Siviløkonom) from Handelshøyskolen BI (1997) in Oslo and a Master of Finance from Macquarie University (2003), Sydney, Australia. Morten joined Arctic Real Estate Development as partner in August 2018. He has more than 16 years of experience from real estate, and has development-/value-add real estate experience from the financing-, real estate company- and transaction perspective. 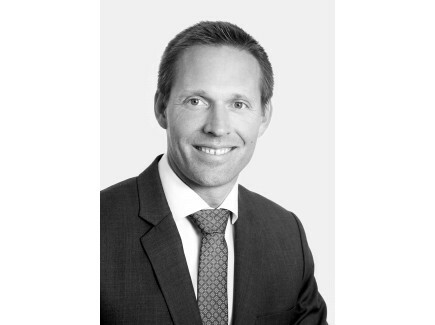 Mortens previous work experience include DNB Næringsmegling AS (Director transactions and advisor, 2010-2018), Bertel O. Steen Eiendom AS (Property- and Market Manager, 2006-2010), and Handelsbanken (Advisor debt market, 2001-2006). He holds an MSc in Business & Economics (Siviløkonom) from NHH (2001) in Bergen. 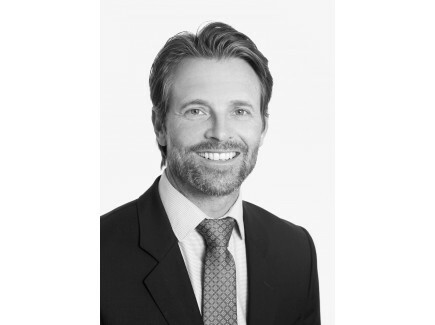 Bjørn Olav joined Arctic Real Estate Development as partner in August 2018. He has more than six years of experience from corporate finance and transactions. Bjørn Olavs previous work experience include DNB Næringsmegling AS (Advisor, Transactions,2016 – 2018) and DNB Markets (Associate, Corporate Finance, IBD, 2012– 2016). He holds an MSc in Business & Economics (Siviløkonom) from the Norwegian School of Economics (NHH) in Bergen.